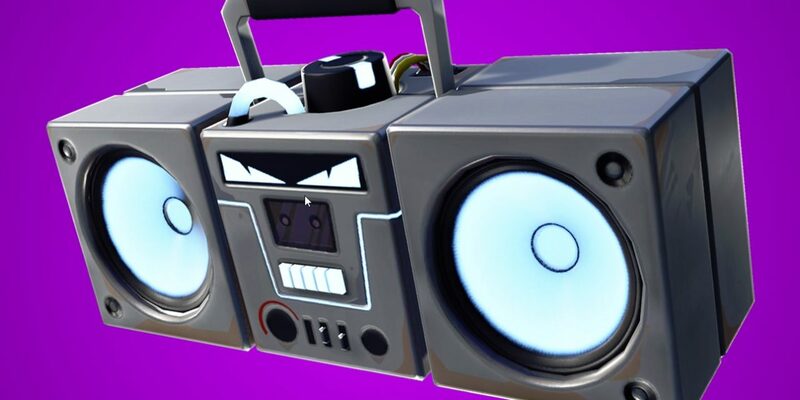 Fortnite is constantly updating, and with the v.7.10 Content Update, they added the “Boom Box” item. According to this description, the Boom Box’s main purpose is to destroy any buildings surrounding it while simultaneously making it difficult to build within its immediate area of coverage, requiring you to first destroy it. The screenshot above is from a game me and my crew won; we ambushed another full squad after they had just finished fighting another team towards the end of the circle. I had 6 Boom Boxes on me (which is the limit on what you can hold) and proceeded to throw them all down. Every Boom Box has 600 HP and they prevent new structures from being built because of the frequency of their bass drops, preventing the team from building any cover without destroying the Boxes first. Meanwhile, we had a superior advantage from being higher up, in a blind spot, and with Rocket Launchers that would not cause enough damage to destroy the Boom Boxes before killing our enemies. Boom Boxes in my opinion are not overpowered, rather they are a welcome addition to the game that needs a few tweaks to be accepted by everyone. Fortnite: Battle Royale is a game that entranced people because the building aspect added a whole other level of skill we do not see present in Player Unknown’s Battlegrounds or Black Ops 4: Black Out games. The reason I believe that the Boom Box is not overpowered comes down to the fact that they can be destroyed. Sure, I believe their HP could use a HP nerf (maybe down to 300 from 600) because taking away the ability to build is a huge cripple for some, but the people who throw it out also cannot build within the Boom Box’s range; this turns a game of out-building into a game of Ground War if all parties involved are fighting within close proximity of the Boom Box. Making the Boom Box easier to destroy will offset the momentary disadvantage of not having to build and also having to focus on the support item rather than the players shooting you. 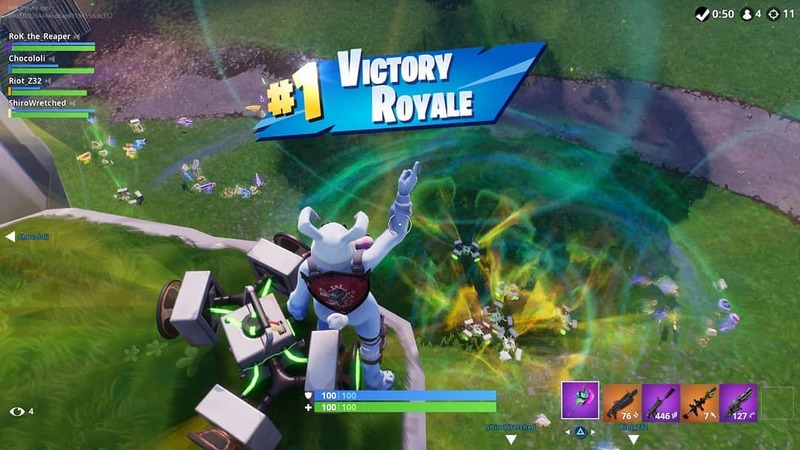 Right now, from what I am seeing, we have an outcry to remove it as it drops the skill gap in Fortnite: Battle Royale by providing an easy counter to people who are good at building. Sure, I do agree that the Boom Box does support the ongoing agenda we have been seeing from Epic to make those who cannot build very well have more of a chance against those that do, but I feel this is an item to add more strategy rather than to nerf the skill gap. 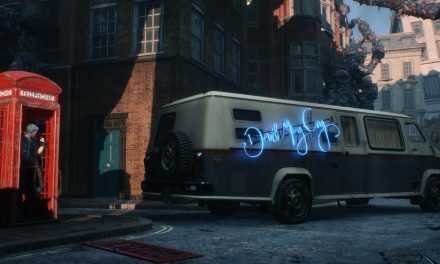 While many believed that the grappling hook would lower the skill gap tremendously, it did not. Balloons also did not lower the skill gap as much as people thought, even with them receiving a buff going into Season 7. In conclusion, I just think that the Boom Box is an addition to add an easy counter to building but still requires strategy to use and sacrifices an item slot to be carried. 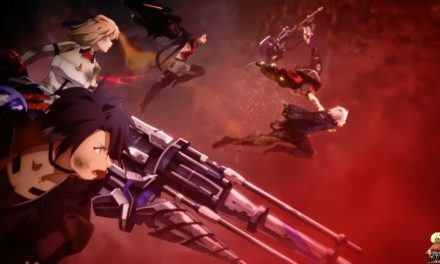 While it is incredibly good right now once it has managed to destroy whatever is around it, all it needs is a slight HP nerf and maybe a slight decrease in the frequency of the Bass Drops to make it effective but not overly so. I think the current outrage against it is too much, mainly because players appear to hate anything that could potentially dampen the skill building has introduced, even though making the game more accessible is what will keep its fanbase consistent throughout seasons.